1.) What is ROYAL ROOF®? Royal Roof® is a plastic tile roof made from ASA / PMMA plasti material and high-performance uPVC with the addition of the best quality Anti UV additives in its class. For complete information and specifications, you can visit this page. 2.) 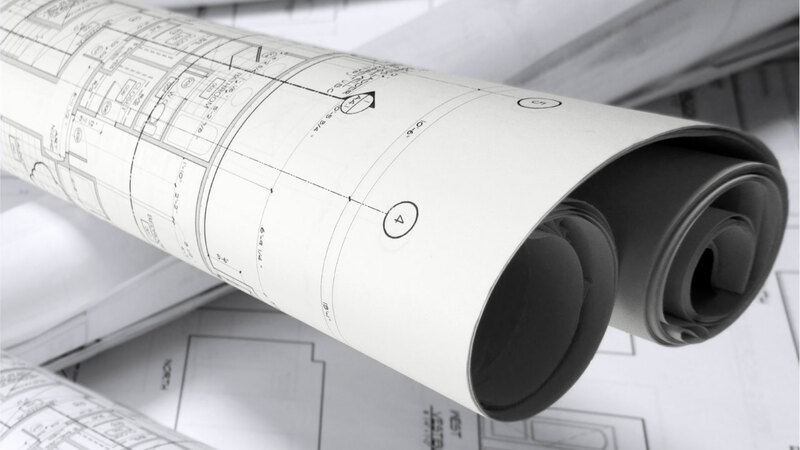 Where can the ROYAL ROOF® installation instructions be obtained? You can download PDF files on our website or can request manual files to us via email or telephone. Installation instructions in English are also available on request. 3.) What is the maximum Reng / Gording distance used in ROYAL® tile installation? The maximum gording distance we recommend is 0.88 m. If it is wider than 0.88 m, there will be a risk of a corrugated roof over time and conditions and temperature in the surrounding area. 4.) What is the minimum slope angle used in ROYAL® tile installation? 5.) Where is ROYAL ROOF® produced? Royal® tile is produced locally in Indonesia by PT. Sumber Djaja Perkasa. For more information about PT. Sumber Djaja Perkasa, please visit this page. 6.) What makes ROYAL ROOF® different from other competitors? ROYAL ROOF® is the pioneer and the first company to produce ASA / PMMA and uPVC tile roofs in Indonesia. ROYAL® tile has been produced by PT. Sumber Djaja Perkasa since 2010 and has proven its quality. 7.) What materials are used by ROYAL® tiles? ROYAL® roof tiles are made from plastic materials ASA / PMMA and uPVC (unplasticized Polyvinyl Chloride). PVC is one of the most types of plastic produced and used in the world. uPVC is a version of PVC plastic that is not given additional plasticizer additives and is a plastic commonly used as building material, such as window frames, roofs, and so on. While ASA / PMMA plastic is an acrylic coating / coating that can help reduce the process of color fading on tiles. 8.) Are ROYAL® tiles resistant to weather or hot conditions? What is the maximum temperature that ROYAL® tiles can hold? ROYAL® roof tiles are designed to be able to withstand heat up to 60 ° C, making them very effective for use in tropical climates. When exposed to a constant temperature above 60 ° C, ROYAL® tiles can still perform well, but there is a possibility of deformation. 9.) Does ROYAL ROOF® contain toxic materials? Is ROYAL ROOF® safe to use and safe for the environment? ROYAL® roof tiles are made from ASA / PMMA, uPVC and some additives that have been tested and are sure to be non-toxic and very safe to use. Our products are also 100% recyclable and have a long life span (15 year warranty, product life> 25 years), so they can help save waste and are environmentally friendly. 10.) How strong is ROYAL® tile? ROYAL® roof tiles have a sturdy design structure and are even stronger after being trampled by a 5-ton forklift. During the installation / installation process, ROYAL® tiles are safe to step on and made to walk. For further information, please see this page. 11.) Can the colors of ROYAL® tiles fade? Like all products that are exposed to solar UV radiation, along with the time the color of ROYAL® tiles can also experience gradual fading. However, this process takes quite a long time and fading occurs evenly, so that fading will appear vague and unobtrusive. 12.) What are the advantages of ROYAL ROOF® tiles compared to other types of tile? Complete information can be found on this page. 13.) Does ROYAL® tile require additional insulation? ROYAL® roof tiles do not require additional insulation, both heat insulation and sound insulation. For more detailed information, please visit this page. 14.) Does ROYAL ROOF® require additional waterproofing to prevent leakage? ROYAL® tiles do not require additional waterproofing to prevent leakage. When properly installed in accordance with our official installation instructions, ROYAL® tiles will be very effective in preventing leakage, so that no additional coating is needed. 15.) Why is every ROYAL ROOF® installation required to use Roofseal®? Roofseal® aims to ensure that ROYAL® tiles installed will not leak if the installation is done correctly according to the installation instructions. Roofseal® is useful as a substitute for rubber from SDS couplers and can also help remind the applicator not to overdrilling during the installation process. For more information about Roofseal® can visit this page. 16.) Does ROYAL® tile provide other roof accessories? ROYAL® roof tiles provide several suitable accessories to complement the look of your roof, ranging from Top Ridge, Diagonal Ridge, Three Way Ridge, End Ridge, to ROOFSEAL®. All these accessories are made of the same quality materials as ROYAL® tile products, so they will have the same advantages and longevity. For more information about these accessories, visit this page. 17.) For buildings is the ROYAL® tile suitable for use? For any building application! ROYAL® roof tiles are suitable for use as roofs, roofs of commercial buildings (amusement parks, water parks, hospitals, modern markets, restaurants & cafes, etc. ), livestock industry, office buildings, palm oil industry, and other places. The application of ROYAL® tile is not limited by your creativity. To see some of our completed projects, you can visit this page. 18.) Why do ROYAL® tiles have a higher price than other types of roofs? Although ROYAL® tiles do look to have a price that is more expensive than other types of roofs, in the long run, ROYAL® roof tiles provide a much better investment value compared to other types of roofs. By using ROYAL® tile, you no longer need to add insulation, otherwise it also does not require special care. ROYAL® tiles also cannot rust, are weather resistant and have a long term of 25 years (15 year guarantee). 19.) Is the ROYAL ROOF® purchase equipped with a warranty? PT. Sumber Djaja Perkasa as a manufacturer of ROYAL® ® tiles provides a Limited Warranty to every ROYAL® tile buyer. The guarantee that we provide is 15 years. For guarantees and conditions of the Warranty can be seen on this page. 20.) How long is the lifespan of ROYAL® tiles? Many factors can affect the lifespan of ROYAL® tiles, including: environmental factors, temperature, and method of installation. Incorrect method of installation is one of the main reasons for leakage that can occur. Environmental factors or circumstances around the location where ROYAL® tiles are installed can also affect the lifespan of the roof. The area where the temperature of the air temperature exceeds 60º continuously can cause deformation to the roof. If Rooftop® roofs are not exposed to these conditions, then the minimum lifespan of ROYAL® tiles is 15 years, with an estimate of up to 25 years. 21.) Does ROYAL® tile require treatment? ROYAL® tiles do not require special care. Rainwater will clean up dirt and dust that has accumulated on the ROYAL® tile surface, so cleaning the roof is not necessary. In addition, the colors that are owned by ROYAL® tile can also last quite a long time, so there is no need for additional paint layers. 22.) Are there other colors besides maroon, navy blue, green and gray? In addition to these standard colors, ROYAL® tiles also provide custom colors with the minimum order quantity (minimum take) and special prices according to the desired color. Don’t hesitate to contact us to get a price quote for custom colors. 23.) Can ROYAL® tiles be purchased ordered with sizes outside the existing standard size? In the meantime both the width and length of the ROYAL ® tile can only follow a predetermined standard. It is possible if the order is in large quantities, we can follow the desired size. For further information, please contact us via email or telephone. 24.) 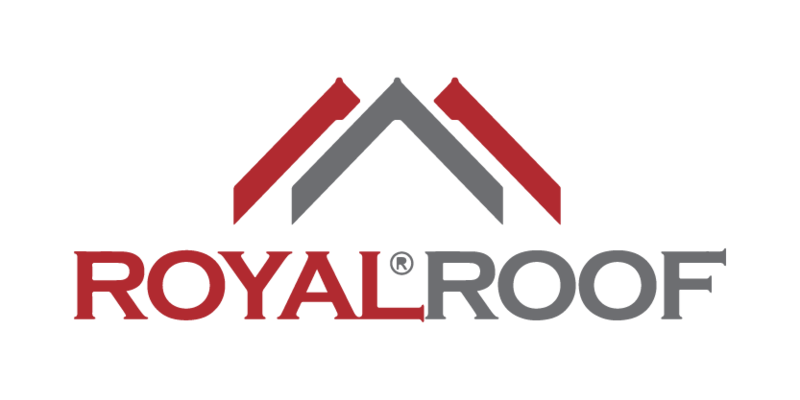 Where can ROYAL ROOF® be purchased? ROYAL® roof tiles can be purchased at distributors and agents spread throughout Indonesia. A list of distributors can be found on this page. We can also help you find the closest distributor from your location; contact us for help.